Hello and thank you for visiting my page! Under, you will see our variety of cars we offer from Luxury Mercedes E300 Luxury Edition to Sporty convertible BMW and a True Muscle Car, V8 Hemi Challenger. For any questions or concerns don&apos;t hesitate and please contact me. We guarantee all of our rentees satisfaction. Thanks! My Vehicle List: 2018 Mercedes E300 Luxury Edition. 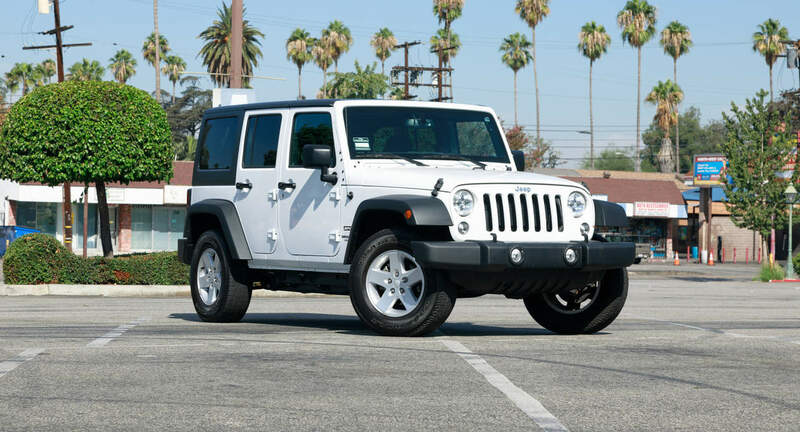 (Luxury in a different level) 2018 BMW 430i (Convertible) (Turbo Chraged) 2018 Dodge Challenger Hemi (V8 Monster) 2018 Jeep Wrangler V6 (4x4) 2018 Jeep Wrangler V6 (4x4) White 2018 Dodge Challenger SXT Red Interior  $25 free credit if:   You are a new Turo user.  Sign up using this link ----> https://turo.com/c/tigranb19  Thank You! So easy, amazing quick and easy service. Will definitely use again!